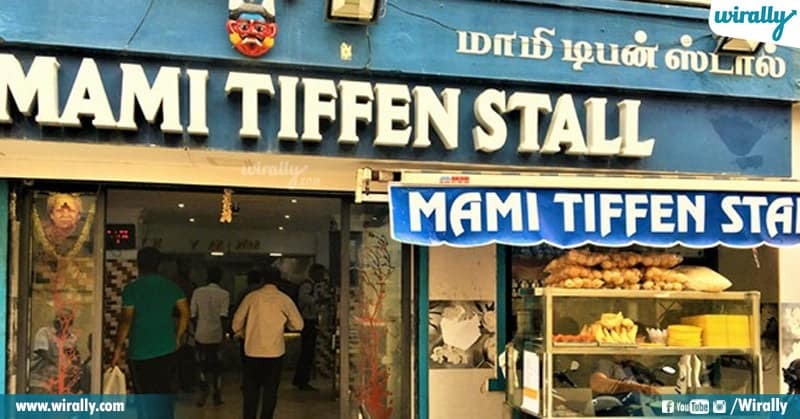 Chennai, ee city and city lo dorike food gurinchi topic vasthe abba tinalemu ra babu Idli sambar okate baguntadi ani antuntaru. 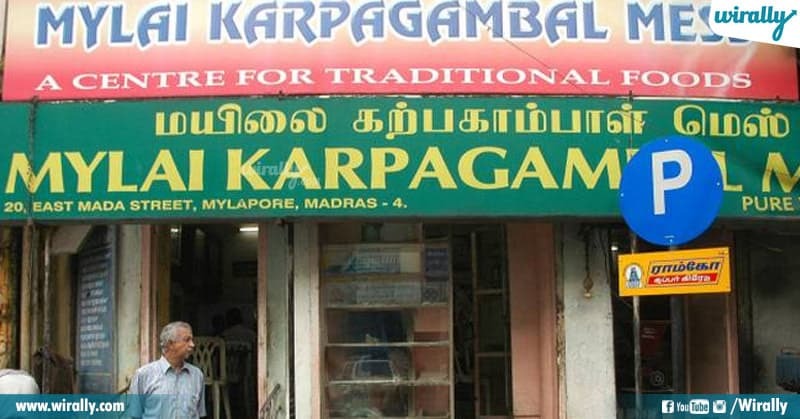 Kani idi tappu, Chennai city lo unna some food joints lo authentic and traditional breakfast dorukutundi. Some streets lo dorike Pongal, Filter coffee and hot hot Sambar Idly taste aithe matallo cheppalemu one should try. 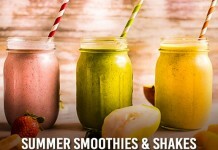 We list out some amazing food joints which serve authentic and delicious breakfast varieties. So, ee sari Chennai velthe ee places lo food chesi appudu cheppandi mee opinion ento. Since last two decades nundi authentic and delicious South-Indian breakfast chestunnaru Murugan Idli Shop. Just idli’s tho start aina ee food joint ghee pongal, sakkarai pongal, vada and jigarthanda lanti hot sellers tho eppudu busy busy untundi. Villaki only Chennai lone kadu Singapore country lo kuda branches unnayi. Recommended: Jigarthanda in evenings ! 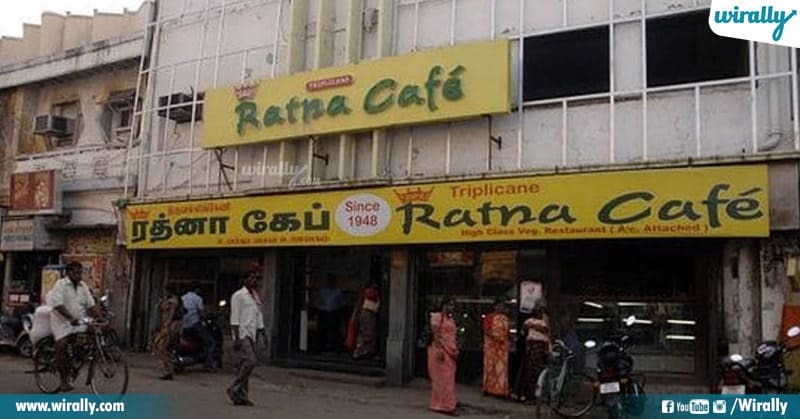 One of the longstanding food joint in Chennai which is established in 1948. Assala Chennai lo Idli-Sambar famous ayindi only ee food joint valle ani chepthuntaru. 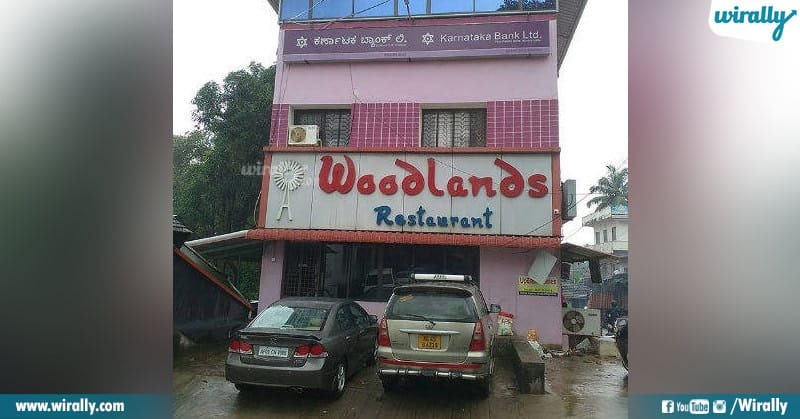 Ee hotel lo dorike unique sambar taste inka ekkada undadu konchem athiga undochhu kani idi nijam. Early morning jogging chese vallu ee hotel shutter mundu idli’s kosam wait chestaru ante nammutara? 16 seater congested seating unde ee hotel lo at at a time andariki okate sari serve chestaru. 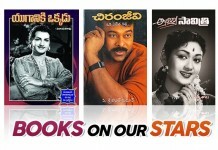 Ika weekends like saturdays and sundays lo aithe ikkada food blockbuster nadustundi. Recommended: Idly, Vada, Pongal, Filter Coffee. Anna Nagar lo budget friendly and authentic breakfast recipes serve chese tiffin centre edaina undi ante ide. Sitting undadu just stand up eh kani worth visit tiffin centre andi. Ikkada podi dosa varieties and cauliflower dosas taste aithe ek dum kiraak. Recommended: Butter podi Dosa, Cauliflower Dosa, Masala Dosa. 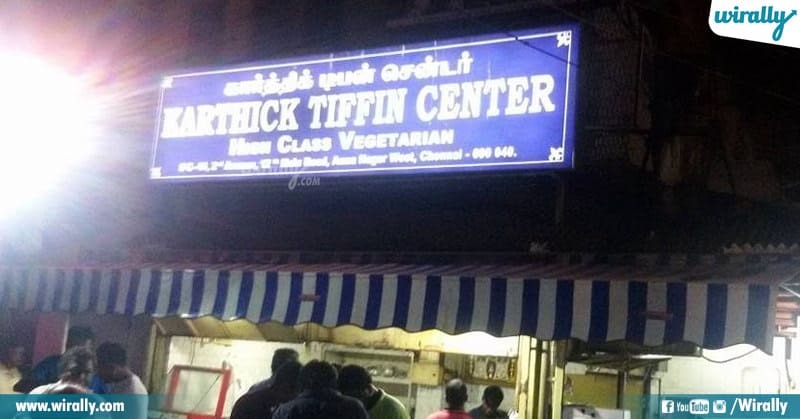 Another old food joint established back in 1950’s which serves 100% pure vegetarian South Indian breakfast varieties. Place with good ambience and seating where you can definitely try masala dosa, rava onion masala dosa and Ghee idli. 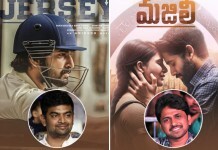 Early morning 4 AM nundi till night varaku Udupi classics serve chestundi ee hotel. Ee hotel lo Mysore Bonda aithe hot cakes la sale avtundi, smooth and fluffy rava idli’s kosam aithe janalu wait chesi mari tintaru. Recommended: Grainy idly’s, Udupi style Masala Dosa, Rava Upma. 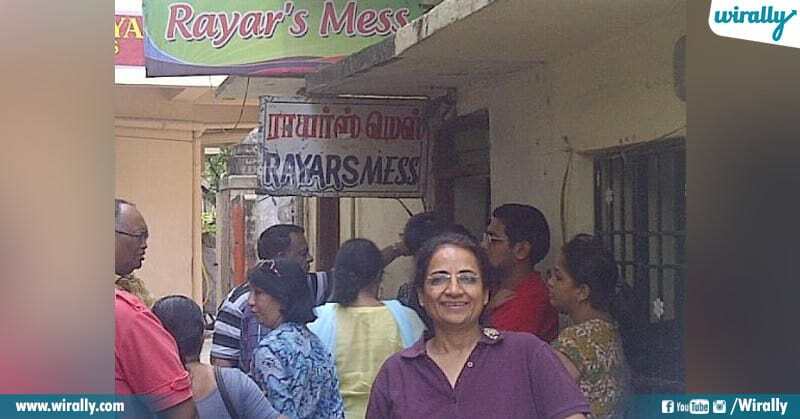 This mess claim to some of the oldest messes in Chennai. Mess major attraction in one corner of the 1500-sq. 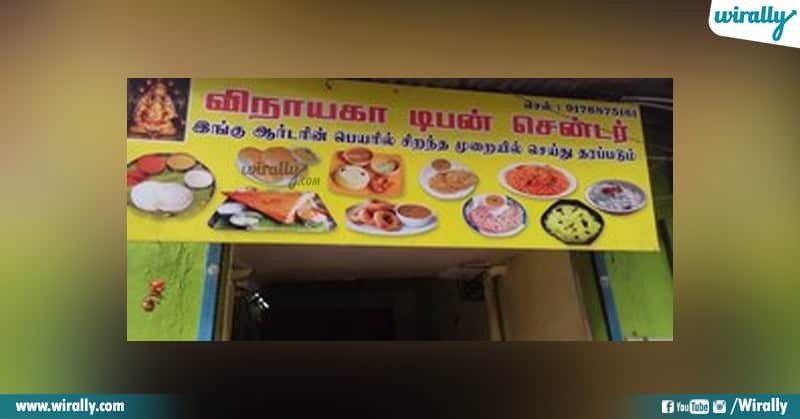 ft. hall is a counter which sells milagai podi, paruppu podi, karuveppilai podi, vazhaipoo pickle, pudina podi ad delicious Badam Halwa sweet recipe. Recommended: Vazhai poo adai, Keerai Vadai, Badam Halwa. 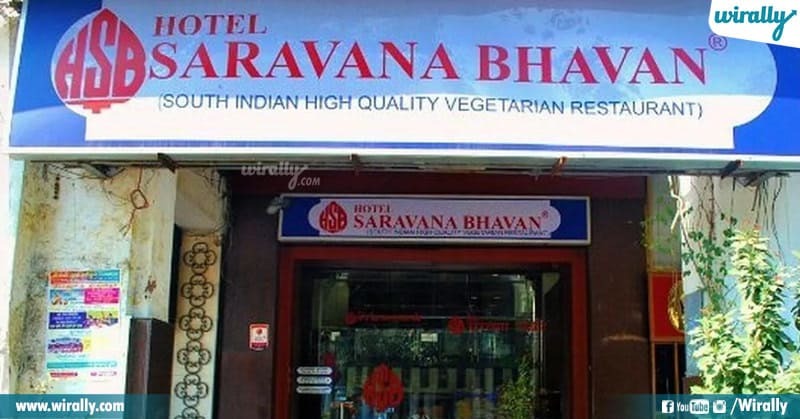 Saravana Bhavan worldwide ga villaki 33 locations in India and 47 across several countries unnayi ante ardam cheskovachhu entha tasty and quality food serve chestaro. Recommended: Masala Dosa, Sambar Idly, Solapuri. Small eatery which serves fantastic and delicious tiffin varieties. Bondas, Podi Dosas, Thavala vadai (a vada with assorted dals) are a big hit with their regulars. 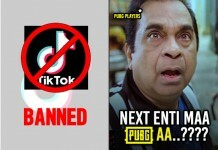 And Ikkada filter coffee kosam que kdataru ante nammuthara? Mylapore area side velthe St, Vinayaka Nagar Colony lo unde ee tiffin stall lo Filter coffee matram miss avvoddu at any cost. Recommended: Ghee podi Dosa, Vada curry., Filter Coffee, Carrot Halwa. Peru ku taggattu chinnaga unde ee mini tiffin centre but famous smooth and fluffy Rava Idli with sambar. And they serve special soup called Bonda Soup which is must try dish especially on sundays. 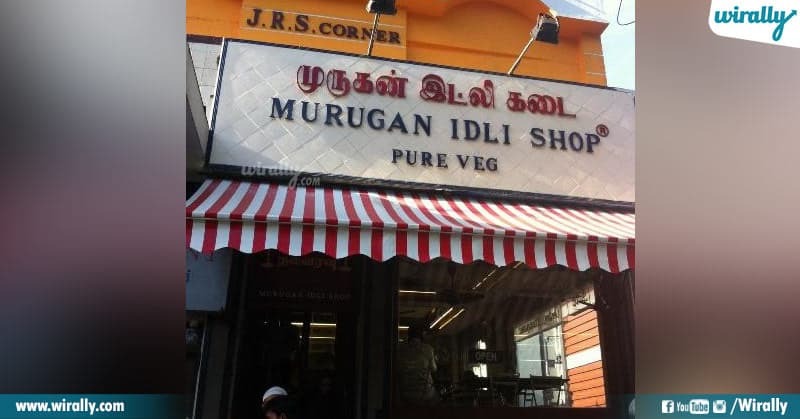 Recommended: Rava Idly, Idly podi Dosai, Pudina podi Dosai, Karuveppilai podi Dosai.